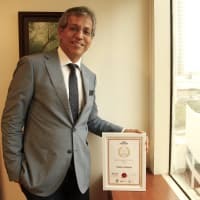 World Consulting Research Corporation (WCRC) IDEASFEST 2018 awarded Tarun Rai, CEO of J. Walter Thompson South Asia, as India’s Most Trusted CEO. Hon. Sr. 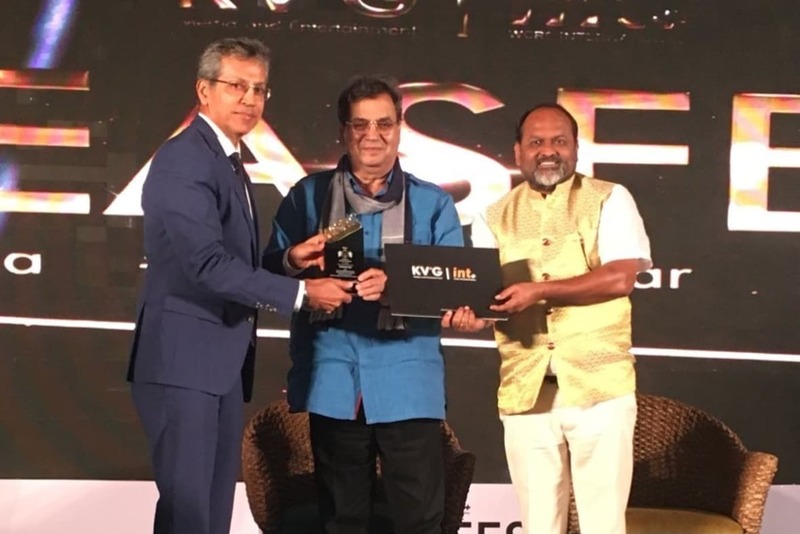 Cabinet Minister Mahadev Jankar and Subhash Ghai presented the award on 27 August 2018. WCRC is a global brand equity management and consulting firm that leads the continent with special research, reports, and analysis. WCRC IDEASFEST—India’s Most Trusted CEO Awards—is an annual event that is focused on honoring transformational leaders. 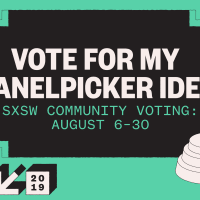 It recognizes CEOs who have steered their organizations to great heights and who continue to build upon their success. 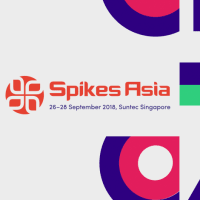 前一個 18 Wins at Spikes Asia 下一個 The SXSW 2019 PanelPicker Is Open for Voting!